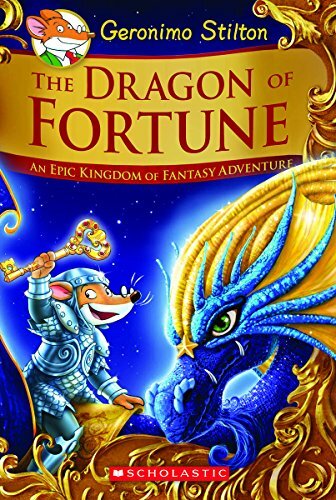 I, Geronimo Stilton, traveled on the wings of the Dragon of Fortune back to the Kingdom of Fantasy! I was called there by my friend Blossom, Queen of the Fairies, who needed my help. The enchanted Winged Ring had gone missing! This was terrible news. The ring allows its owner to travel between the Kingdom of Fantasy and the real world-which would be a dangerous power if it fell into evil hands. Could I find the ring before it was too late?